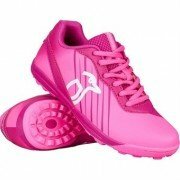 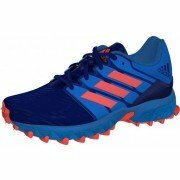 View our range of Junior Hockey Shoes including top brands such as Kookaburra, Adidas, Asics and Grays. 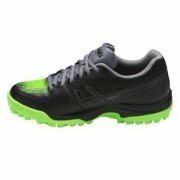 We stock sizes suitable for most junior players up to 5.5 before moving into a senior shoe. 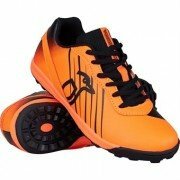 Choose from a variety of colours and create your perfect playing image.